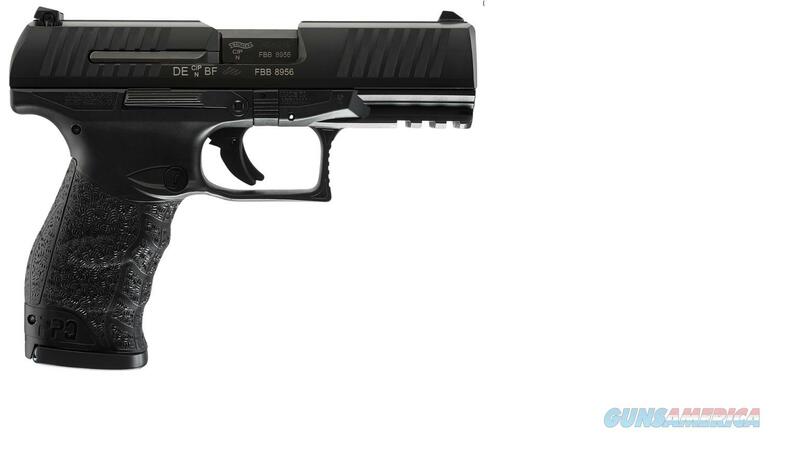 Description: Walther PPQ M2 semi-auto 45acp. Factory New in box. 4.25" barrel. Comes with (2) 12+1 round magazines. Interchangeable backstraps, picatinny rail and 3-dot sights.